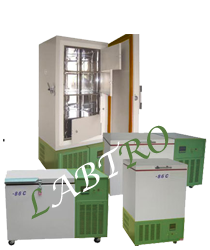 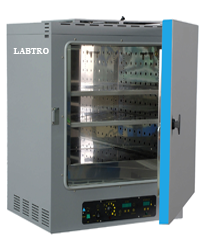 We are Manufacturer, exporter and supplier of vacuum oven, Laboratory Oven (Universal Memmert type), Batch Oven, Laboratory Oven, Multi Chamber Oven, General purpose oven, Drying Oven, Forced convection oven, Vacuum Oven, Universal Memmert oven, High Temperature Oven, Oil Fired Oven, Tray Dryer, Triple Decker Conveyor System, Industrial oven, Hot air oven, Tray Dryer, Trolley Type Oven, High Temperature Oven, Varnish Baking Oven, Oil Fired Oven / Gas Fired Oven, Infrared Oven, Rotary Rack Oven, Forced Convection Ovens, Thermo Setting etc. 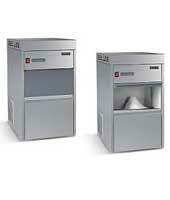 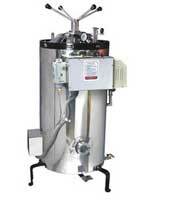 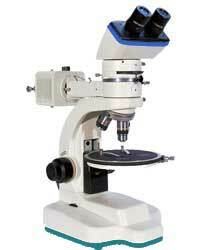 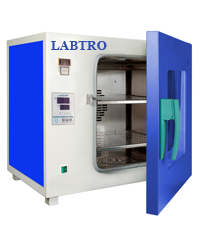 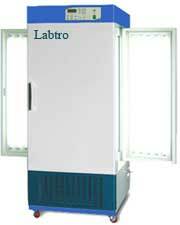 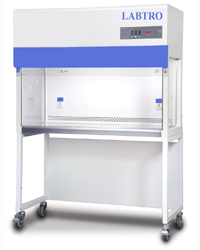 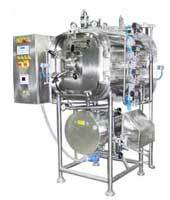 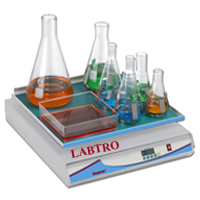 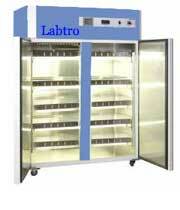 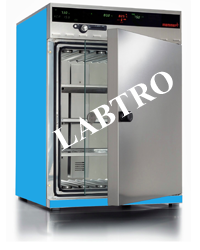 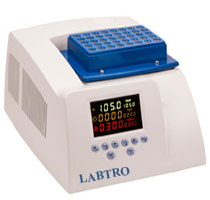 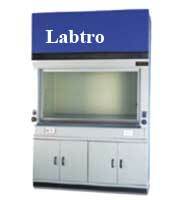 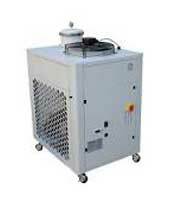 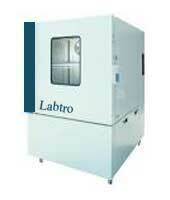 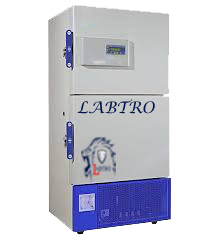 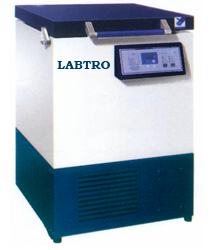 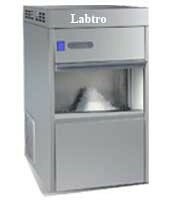 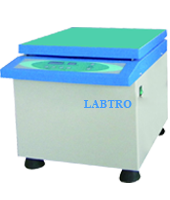 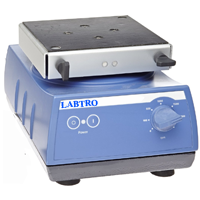 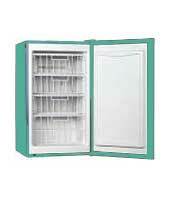 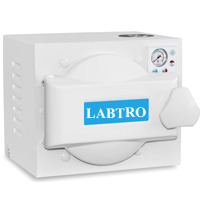 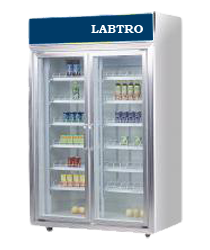 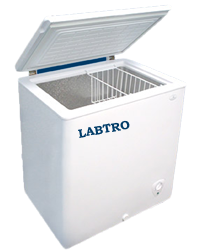 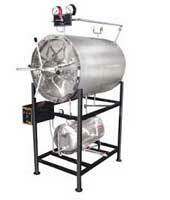 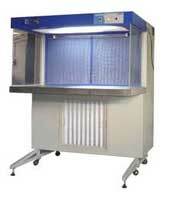 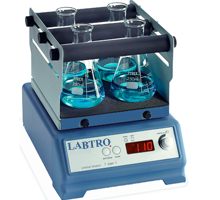 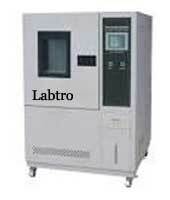 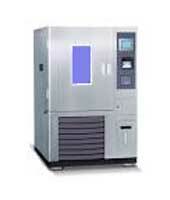 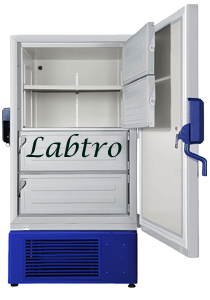 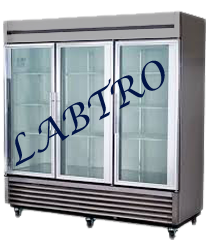 Labtro vacuum Ovens are some of the most rugged vacuum ovens available today. 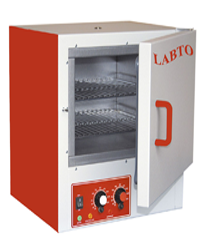 Each oven features overtemperature protection and an easy-to-read vacuum gauge. 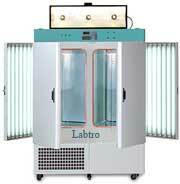 Inside chamber made from unblemished stell 304 grade & outerbody of G.l. 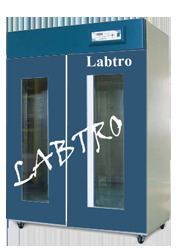 Sheet punctually powder coated. 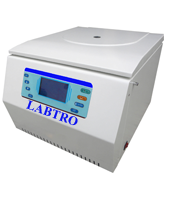 Fiffed with Air current fan & digital timer vary 100℃ - 250℃ +5℃ & is Controlled by with Digital Tempereature Indicator bodily fluid controller.